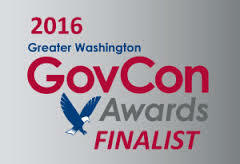 The RecognizeDC program announced MAG Aerospace the winner of the Visionary Government Contractor Award for its rapid growth and impact on the government contracting market. 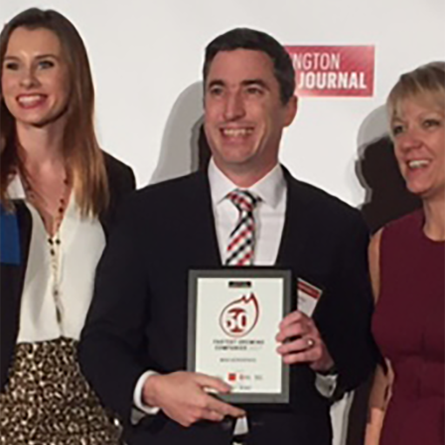 For 2 years running, the Washington Business Journal named MAG Aerospace as one of the 50 Fastest Growing Companies in the DC region. 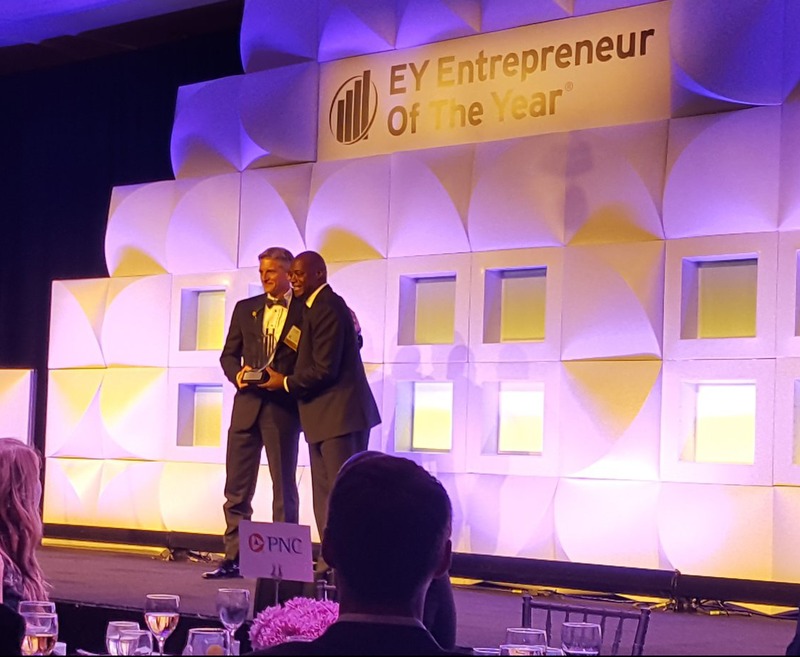 Ernst & Young awarded Joe Fluet the Entrepreneur of the Year® 2017 Award for the Mid-Atlantic Region. 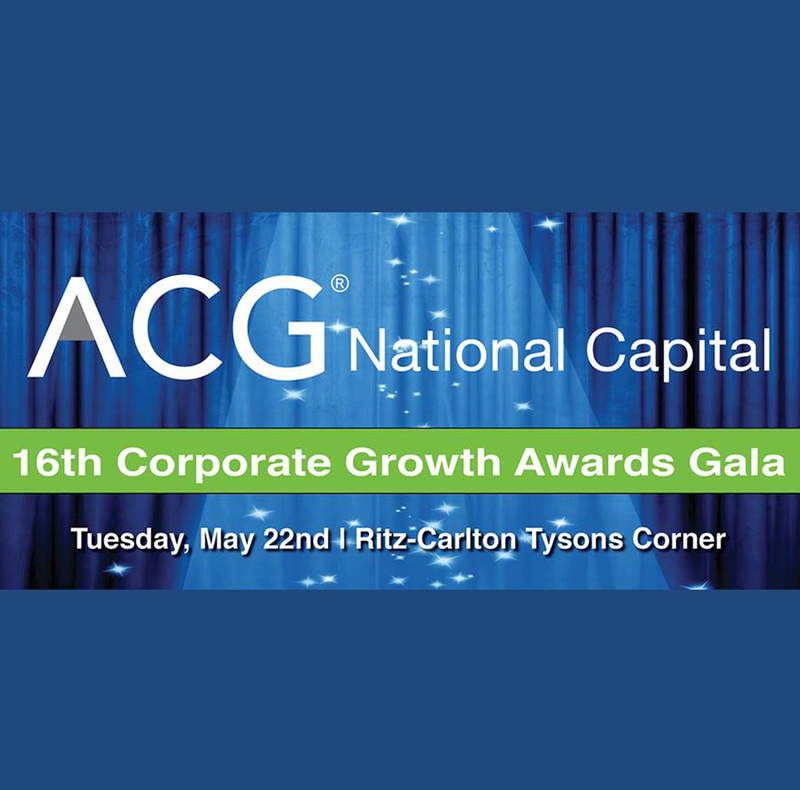 The Association of Corporate Growth National Capital Region recognized MAG as the 2017 Corporate Growth Company of the Year ($75-$250M) for MAG’s middle-market business management and innovation driving corporate growth. 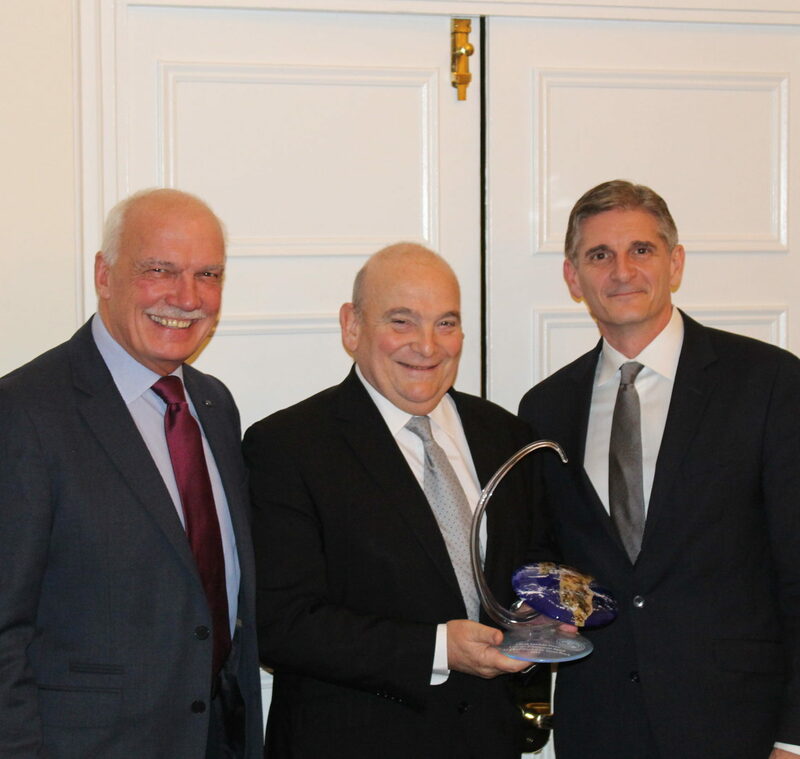 The International Stability Operations Association (ISOA) saluted MAG with a Corporate Achievement Award for exemplifying the ISOA ideals of accountability, transparency and ethics. 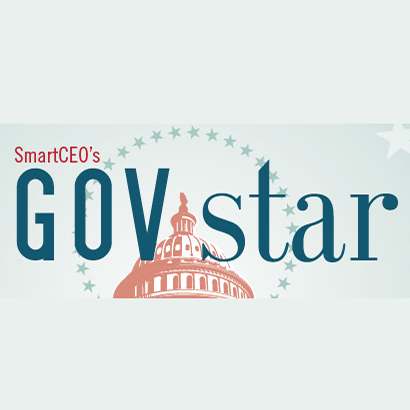 MAG was recognized as a 2017 SmartCEO Future 50 Award winner, making MAG a two-time winner. 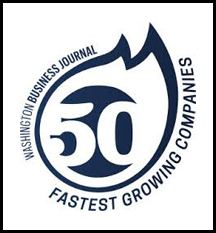 MAG experienced nearly 100% growth for three years running, earning a spot to be recognized among Washington D.C.’s “50 fastest-growing mid-sized companies” based on a combined three-year average of revenue and employee growth. 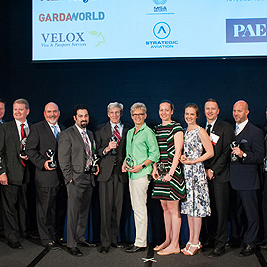 MAG received recognition as one of the region’s 50 fastest growing companies who have experienced rapid growth based on a combined three-year average of revenue and employee growth. 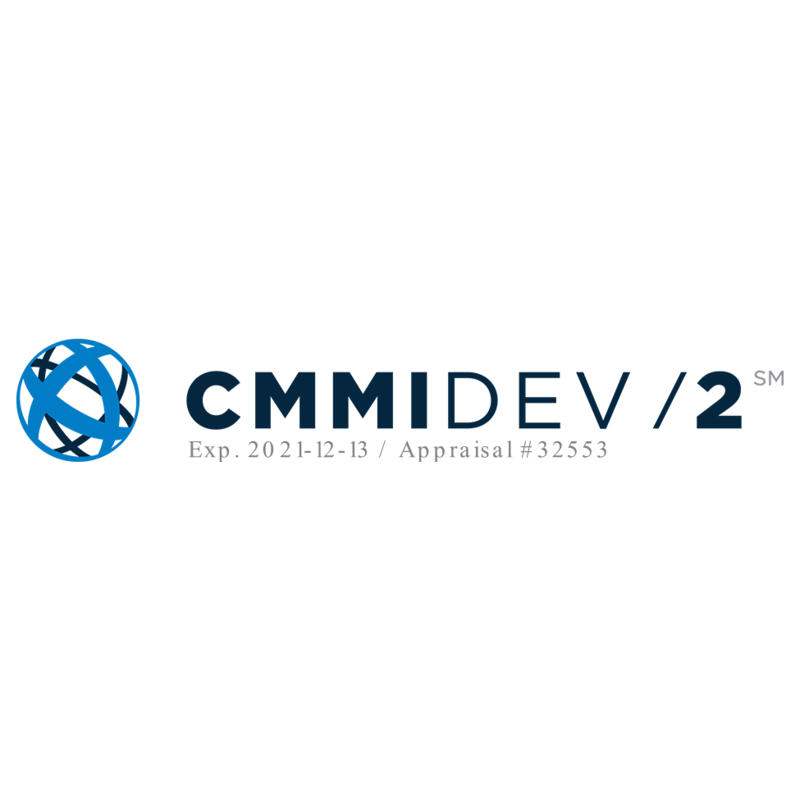 MAG showed dedication to international expansion and took advantage of the resources provided by the Virginia Economic Development Partnership program and officially graduated from the program in January 2016. 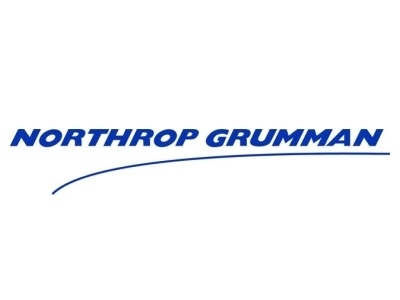 The MAG team on the Afghanistan National Security Force and Counter Narcotics Aviation Fleet Management Support Contract was recognized for meeting and exceeding all performance requirements during a critical time in the program. 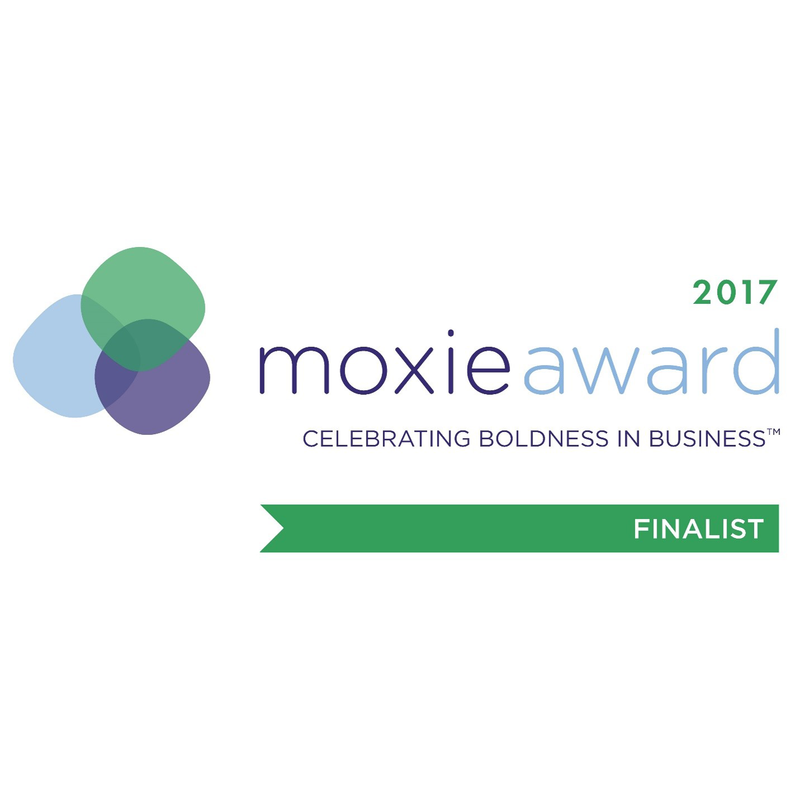 MAG considered among one of the best places to work in Virginia based on reviews of the company’s policies, practices, philosophy, systems and demographics, as well as an employee survey that measures employee experience. 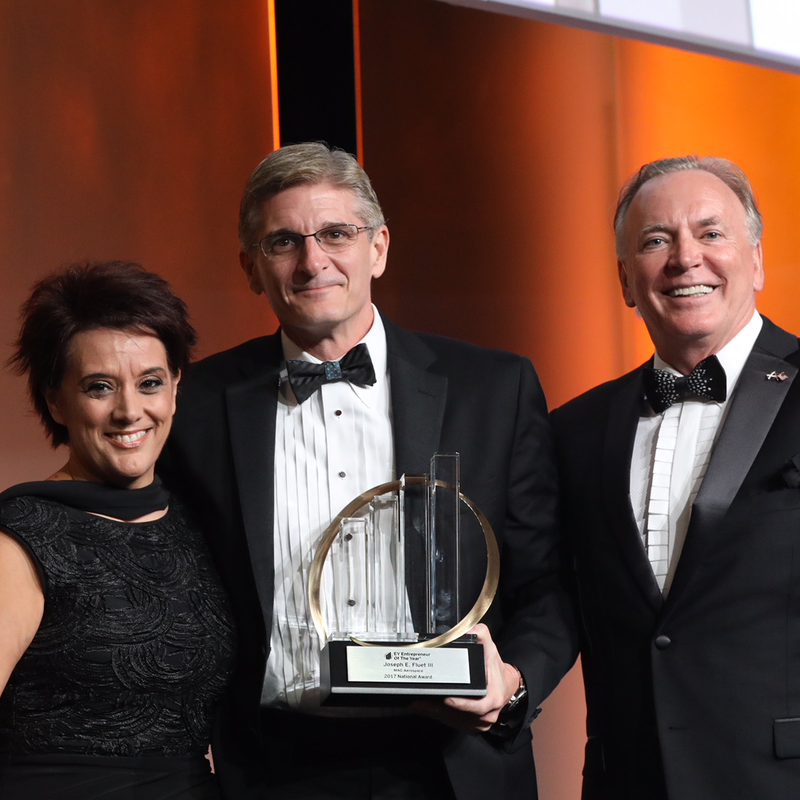 MAG received the Governor’s Award for Excellence for showing tremendous growth and perseverance during the time of sequestration that presented numerous challenges for companies. 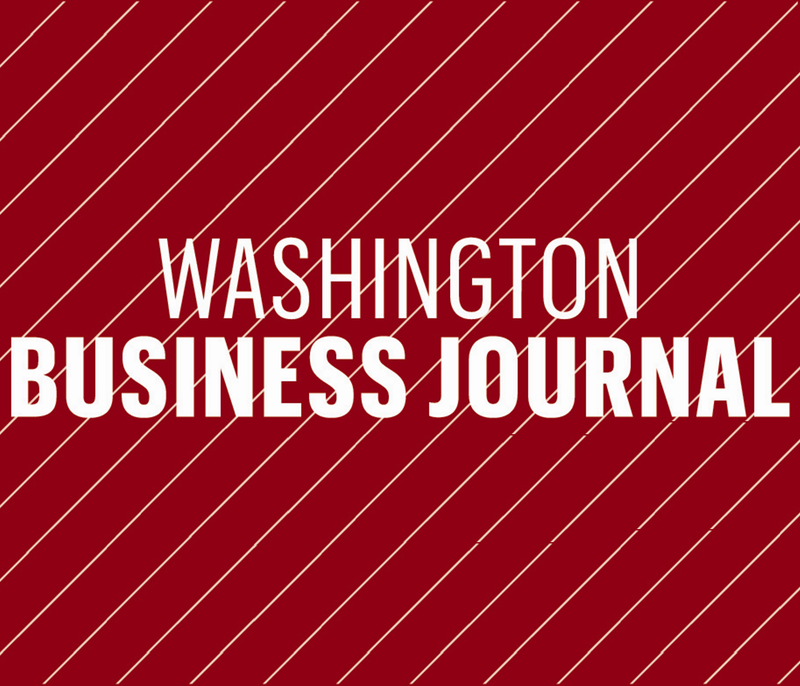 MAG was recognized by the Washington Business Journal as being amonth the top 50 fastest growing companies in the Washington DC region due to three back-to-back years of nearly 100% growth. 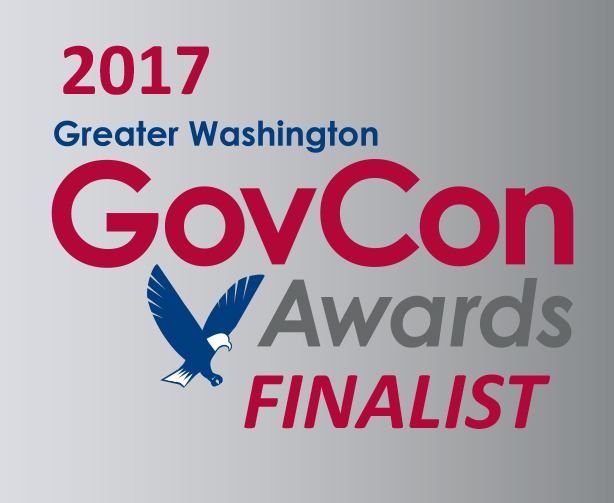 MAG recognized at as Contractor of the Year in the $25M to $75M category for distinguished operational and financial accomplishments and outstanding contributions during 2016 to employees, the government contracting industry, and the US Government.